The Dreamcast’s greatest strength is easily its selection of arcade perfect ports. Few games exemplify this trait better then Capcom’s Cannon Spike. 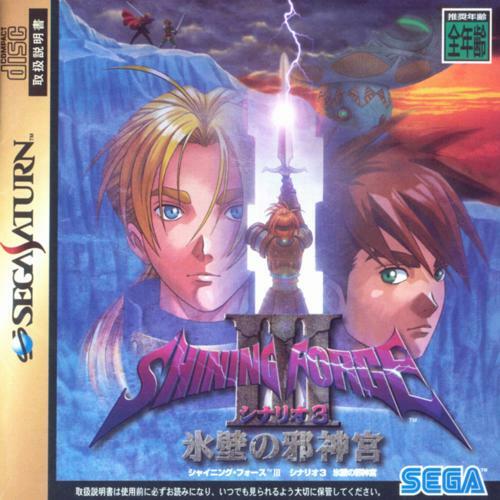 This game is a pure arcade shooter through and through and a nice little love letter to Capcom fans. It also holds the increasingly rare distinction of being a Dreamcast exclusive. Cannon Spike was a difficult game for me to find. I have only seen it a half dozen times since its release, and its price has been increasing for years. When I finally decided to buy it, I wasn’t sure what to expect, but my hopes were high. I’ve picked up a couple fan favorite Capcom games over the last few years, like Project Justice and Power Stone 2, and they had yet to disappoint. I am grateful to report that Cannon Spike doesn’t break that trend, though it’s also not quite what I was hoping it was. 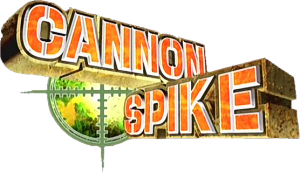 Eleven years after its release, is Cannon Spike still worth checking out? Anybody who recognizes the Christmas season has their traditions. Some go to church, some pig out on honey-glazed ham and others have their list of “must watch” tv shows and movies. But very few have a “must play” Christmas video game. 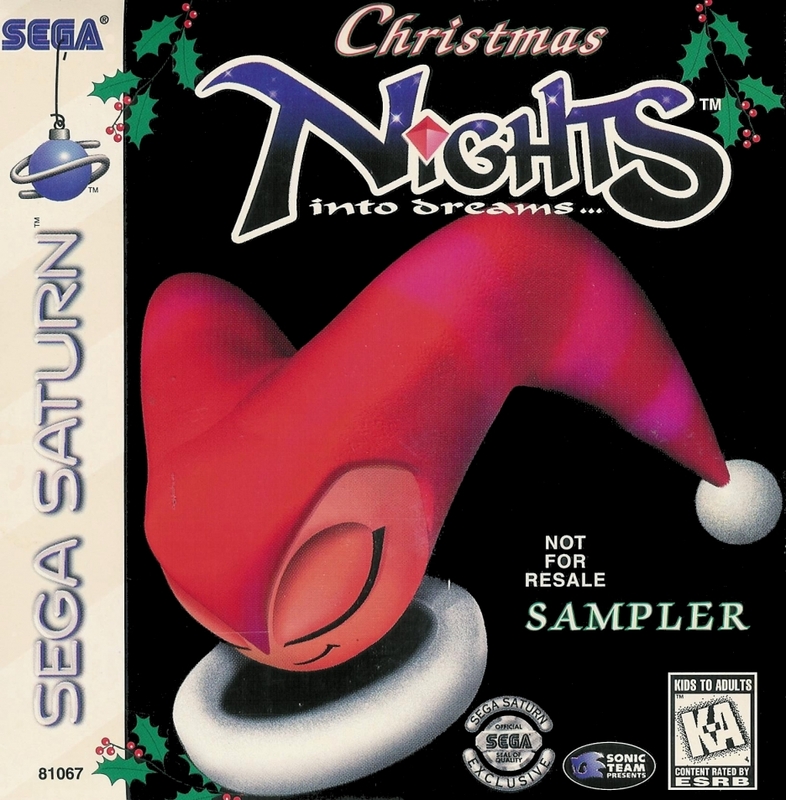 Christmas themed games are out there, but most are so horrible that they would only hurt one’s holiday mood (never ever play Elf Bowling or Dreamcast’s The Grinch). Leave it to SEGA to fill that empty void of quality Christmas games with the NiGHTS into Dreams demo Christmas NiGHTS. But is this much talked about Saturn release a holiday classic? Or is it simply an overly glorified demo disc? The year was 1998, and the Sega Saturn was on its way to obsolescence and breathing its last. Sega decided to give the system one last hurrah with some very limited edition games. Panzer Dragoon Saga, Burning Rangers and Shining Force III (I think) were released at a very limited 5,000 copies each. If you didn’t pre-order these babies, you were paying through the nose later. In fact, I payed $100 for my used copy last year. Does Sonic Team’s future fire fighting game still hold up or has its charm burned away? Many of you may only know Sonic 3-D Blast through the Genesis version, which you either played back in the day or on the Mega Collection. If that’s the case, then sadly, you’ve been playing the far inferior version. Yes, the level design is the same, but graphics and sound can make a big difference in your enjoyment of a game. 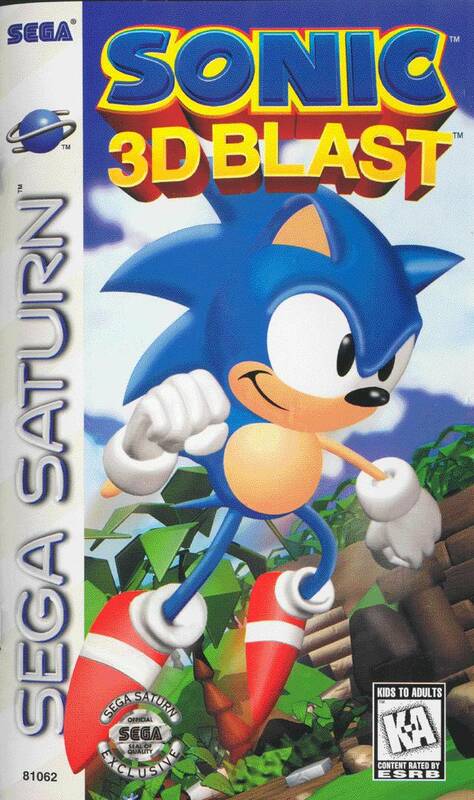 Sonic 3-D Blast was originally intended to be a Genesis only game developed by Traveler’s Tales with some help from Sega of Japan. However, the Saturn was suffering not only in sales, but from a complete lack of any Sonic titles. 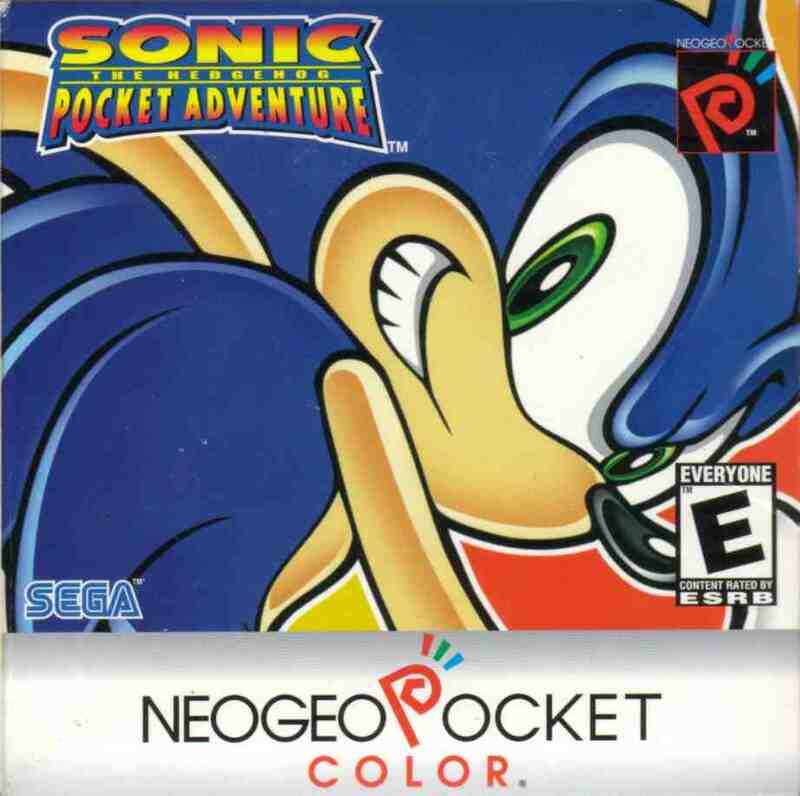 Sonic Extreme was in development Hell at the time and would not make Christmas release. (Then again, it would not make ANY release, as it was cancelled shortly afterwards). 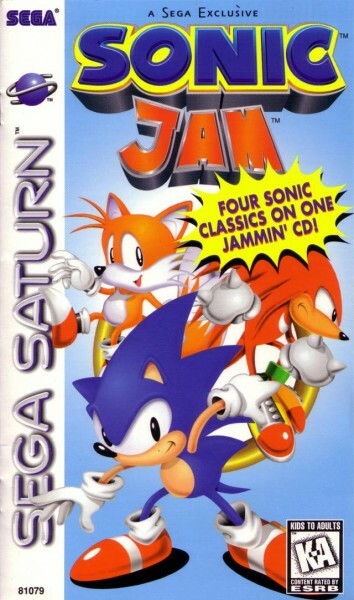 In seven weeks, Sega managed to port the game over to Saturn, polish up the graphics, change the music from Jun Senoue’s tunes to new, jazzy ones by Richard Jaques, and add what is arguably one of the best bonus stages in Sonic history. That’s quite a feat for a seven week port! 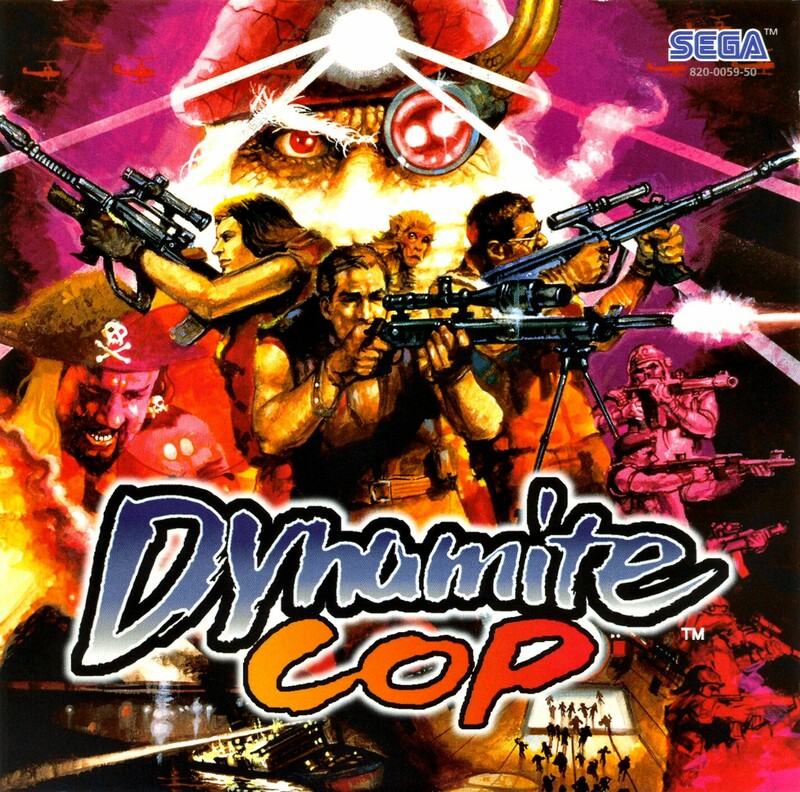 All throughout the life of the Dreamcast, we were teased with images and trailers for what promised to be the most amazing and cinematic game to ever grace a home console. There were certainly high expectations for Shenmue to deliver, and, well, it may not have been the game everyone was expecting. 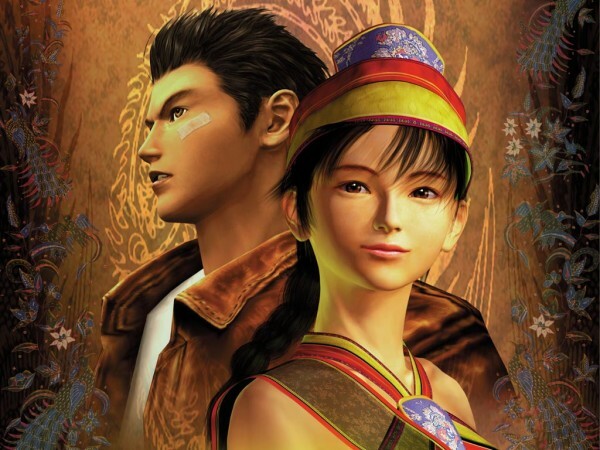 For those of us who “got” Shenmue, though, it ended up being one of the most incredible gaming experiences of our lives, and to date, surpassed only by its sequel. 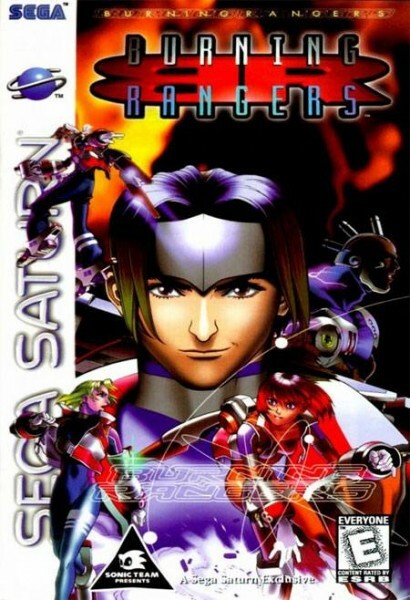 This is a series that every gamer should play and playing it when it was released in 2000, 10 years ago, was a journey that, like much on Sega’s awesome white console, forever changed the way I looked at video games.